We have a wonderful new range of beautiful Christmas Cake toppers from novelty Christmas cake decorations, cake frills, Ribbon, cake boxes, Christmas cake cup cases, Cupcake Boxes, candles and traditional father Christmas cake Decoration Now available from our Sugarbliss cake decorating supplies shop, knowle, Solihull. We also have a great range of stunning Christmas sugar pipings perfect to simply add to your special Christmas cake or Cupcakes. From high end resin topper sets to individual sprigs of plastic holly, we have the most comprehensive range of Christmas cake decorations in the industry. 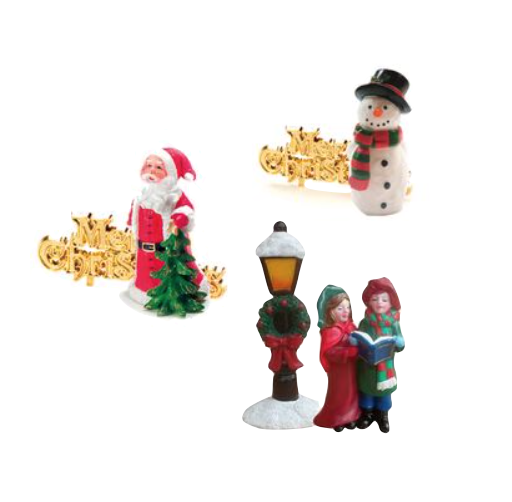 New for 2018 are a resin Nutcracker and a luxury Paddington Bear Set and in the entry level plastics range we have Glistening Snowmen, Penguins and my personal favourite a Gleaming Gold Tree which coordinates perfectly with our Gold Reindeer picks. We have a new fantastic range of Alphabet and number cutters for cake decorating. Our new range of cake star cutters are now available from our Sugarbliss cake Decorating shop, Knowle, Solihull or why not order from our sugarbliss cake decorating company online store. These fantastic cutters are perfect for birthday cakes or celebration cakes, simple to use and create a professional finish on your birthday cakes. 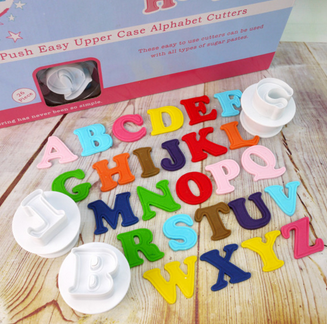 Personalise your novelty cakes & cupcakes with this complete upper case plunger alphabet cutter set. The 26 cutters are made from food approved plastic with internal spring mechanisms & give an attractive embossed edge to your lettering. Suitable for use with sugarpaste, however, for best results we suggest you use a modelling paste. The cutters are packaged in a stylish box which makes an excellent gift for a novice or experienced cake maker, and is also ideal to store them when not in use. Perfect for personalising cakes and cupcakes these mini plunger cutters are a godsend! Simple to use, these upper and lower case alphabet cutters are made from food approved plastic, have an internal spring mechanism and each one will add an embossed edge to your lettering. Each set is packaged in a box for easy storage, making these a fantastic gift for anyone who decorates cakes, whether they are a novice or advanced. Instructions for use are included.The upper case and lower case sets are both available individually but more cost effective if purchased together. These cutters can be used with sugarpaste however for best results, we recommend using modelling paste. We are really pleased to be be now stocking a full range of over 36 different natural food flavourings by Beau Product, now available from our Sugarbliss cake Decorating shop, Solihull, Birmingham. 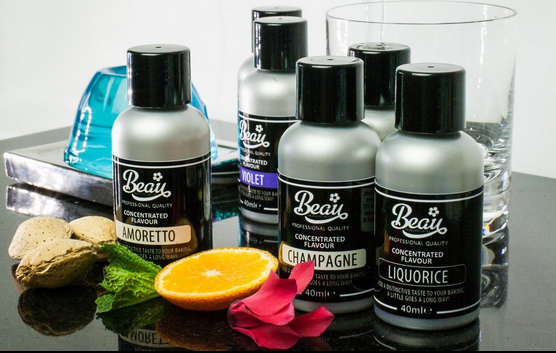 Our new range of Beau Products natural food flavouring our ideal for for flavouring birthday cakes, wedding cakes, icing, ice cream and desserts. These concentrated natural food flavourings allow you to simply add flavouring to sugarpaste without changing the texture of the icing you are using. Choose from strawberry, banana, white chocolate, elderflower to rum, butterscotch, coconut, and lime, just to name a few! to add delicious flavour to your special celebration cakje, wedding cake or desert. Our range of food flavourings can be added to your cakes and icings, and are highly specialised, concentrated flavourings which can be added to a variety of cakes, desserts and have been developed for a bake safe consistent flavour. Many of our flavourings are suitable for vegetarians and vegans and are certified Kosher – most are also Halal but a few contain naturally occurring alcohol (from fruit sugars). Ideal for flavouring Craft Bakery, Yoghurts, Frozen Desserts, Ice Cream and sorbets, Icing, Jellies and Fondants. We now have Silver Round Cake drums & Silver Square Cake Drums in bulk packs of 5. Our new pack of 5 cake board drums are great valve especially if you are creating wedding cakes, birthday cakes and celebration cakes through out this summer. The packs of 5 drums are available in all sizes from 4 inch up to 20 inch. Our Cake Board drums are used to display and support heavier cakes such as tiered cakes or fruit cakes. 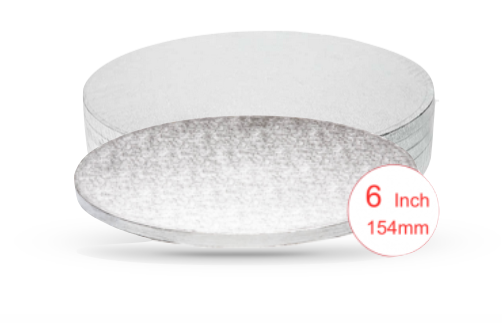 Our classic silver design cake boards are perfect for presenting sponge cakes, wedding cakes or celebration cakes. All our cake drums are available to buy from our cake decorating supplies shop, Knowle, Solihull or from our online cake decorating shop. We also have a fantastic range of coloured square and round boards in black, purple, green, red, cerise, blue and pink. Wedding cakes for this year are likely to take on artistic flair with painted finishes, drips, splatters, spackled buttercream and chocolate spheres. That being said, the minimalist wedding cake trend is entering the sweet realm of cakes with buttercream icing and neutral florals being requested. Naked cakes have enjoyed a popular few years, and the trend is here to stay this year. 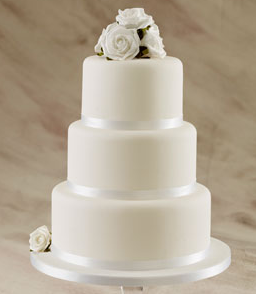 A fantastic option for those who want to save a little money and still have a gorgeous looking wedding cake. With semi naked cakes using a thin layer of frosting that keeps the cake visible. Some things never go out of fashion and the classic white cake is still the go to wedding cake of choice for brides and grooms who are following a more traditional route. 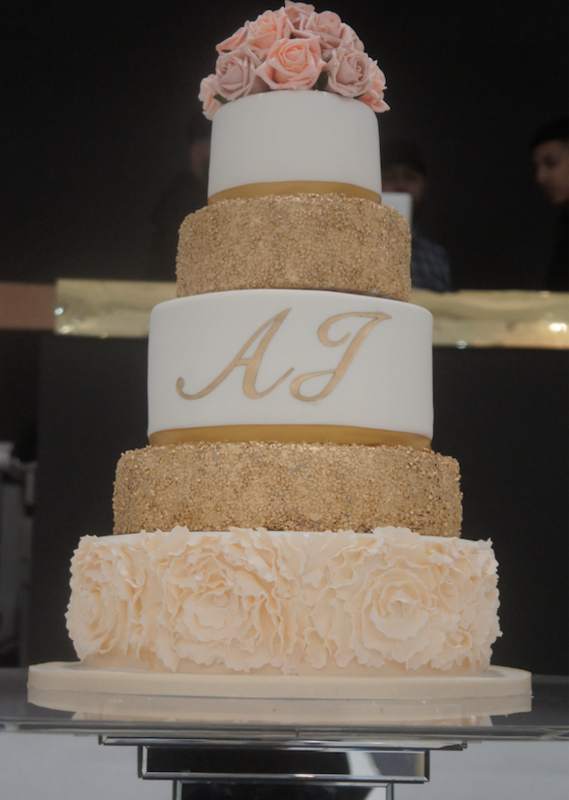 There is little more opulent than a cake tiered with gold or silver and it is set be popular for wedding cake design throughout 2018. At Sugarbliss Cake company we create beautiful bespoke wedding cakes all freshly baked in our very own ‘Cakery’. We offer a professional wedding cake design service and a reliable wedding cake delivery and set up service through out the UK. Wedding Cakes – How To make Sugar Peonies. Peonies are such stunning sugar flowers to make with their beautiful thick ruffled blooms and vibrant colours, peonies make stunning decorations for wedding cakes and celebration cakes. Peonies symbolise romance, honour, wealth and beauty so it’s no surprise it is a particularly popular choice with brides to adorn their bespoke wedding cakes . If you would like to learn how to make your own sugar peonies then please see below for our handy step-by-step guide for beginners as well as more experienced sugar craft cake makers. All the products needed are available from our Sugarbliss Cake Decorating Supplies Shop, Knowle, Solihull. 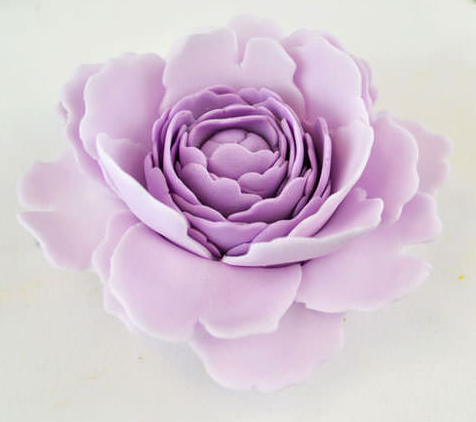 From florist paste, food colouring gel pastes, cake boards to cake decorating tools, foam pads and sugar flower cutters, we are sure we will have every thing you will need to create these beautiful peony sugar flowers. So if you are creating your very own special wedding cake or eggless wedding cakes, this How to Guide will give you all the information you will need. Also, our friendly experienced cake decorating staff will be more than happy to give you great advice if needed! FMM’s Easiest Peony Cutter is the perfect way to create beautiful and realistic sugar peonies, no matter what your skill level. To create your paste you can use equal quantities of sugar paste and Cake Star modelling paste together, or simply use sugar flower paste. Knead well and add colour if required ( you may want to make the colour for the centre petals a darker shade, graduating to a paler shade for the outer petals). Make a ball of paste which, when measured against a petal in the small cutter, fits well inside it. Elongate the ball slightly. Brush a line of glue along the length of the paste just above the centre. Fold in half lengthwise and brush another line of glue along the bottom edge. Roll up around the ball, starting the roll as tightly as possible. Take the second small piece and repeat the process. Repeat with the two larger pieces. This will give you a reasonably large peony, but you may add more pieces until you have the size required. Leave to dry. We have a full range of Sugarpaste ready to roll icing available from our Sugarbliss Cake Decorating Shop, Knowle, Solihull west midlands. We stock all the range of colours in 250g and white sugarpaste & celebration sugarpaste in 500g, 1kg, 2.5kg and 5kg. Whether you are creating a wedding cake or birthday cake Renshaw sugarpaste is of a perfect quality for you to create a flawless finish. 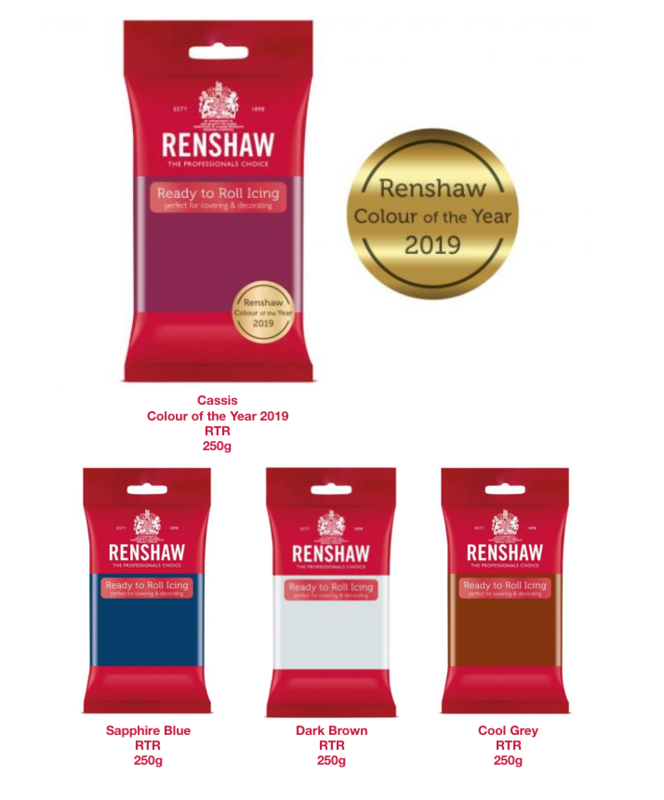 With the new Wedding Cake trend of Marbled Wedding Cakes, Renshaw Icing is excellent for producing different marbled colour effect to match the grooms and brides decor. Adding some gold leaf or silver leaf to a marbled effect wedding cake adds another dimension to these fantastic and popular cake designs. 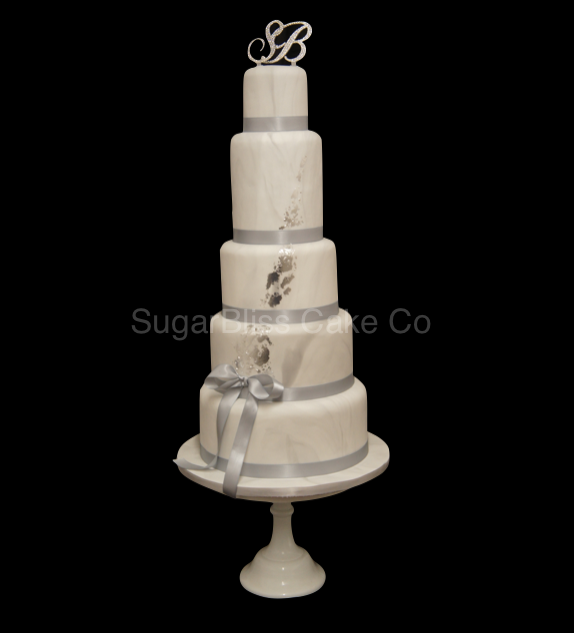 At Sugarbliss Cake Company we offer a professional wedding cake design service for us to create your perfect marbled wedding cake design. Our wedding cakes are available in various different sizes and heights and of course are delicious selection of flavours for you to choose from. Gluten Free Wedding Cakes & Eggless Wedding Cakes By Sugarbliss Solihull. Our gluten free wedding cakes and birthday cakes can be created in many different shapes, flavours and sizes to reflect you stunning wedding cake or birthday cake design. 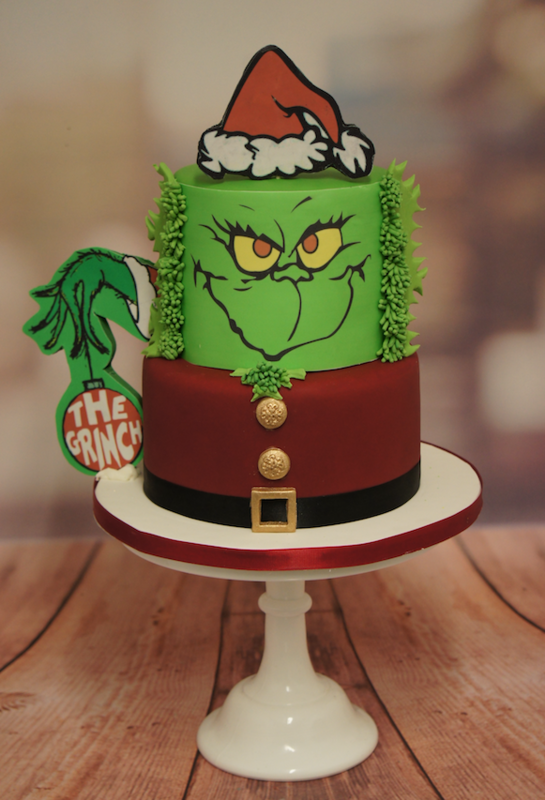 We have a fantastic selection of mouth watering cake flavours and fillings to choose from, so if you are looking for a special cake flavour, whether an eggless wedding cake, gluten free birthday cake or diary free cupcakes we are sure at Sugarbliss Cake Company we will be able to create the perfect cake for you. Available from our sugarbliss cake decorating supplies shop, Knowle, Solihull is our selection of cake mixes for you to simply create your very own delicious cake. We oiffer, vanilla sponge, chocolate, red velvet and eggless cake mix in 500g gfor you to bake your very own cake mastepiece. Ideal for wedding cakes, birthday cakes, cupcakes or celebration cakes, these easy to use mixes truely make cake baking a breeze.